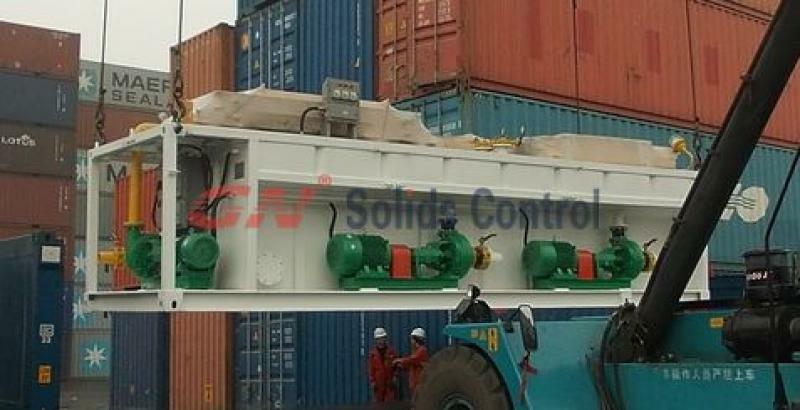 GNLW452 decanter centrifuge is designed and made by GN Solids Control company. 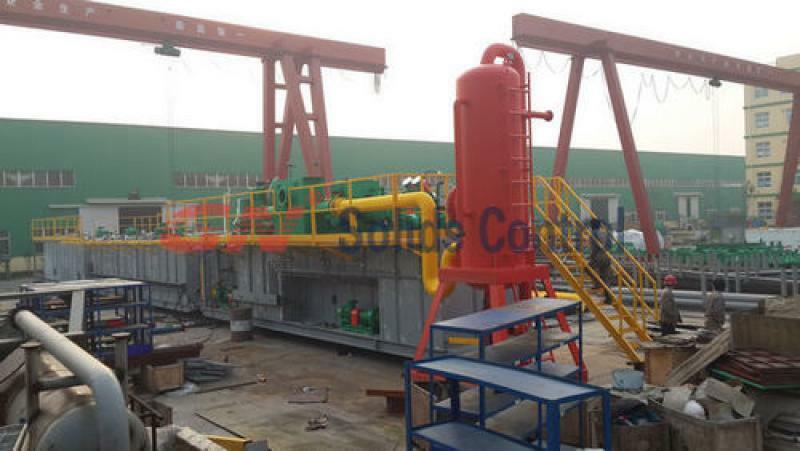 It is a middle speed centrifuge mainly used with oil & gas drilling mud system. Its function is to recovery barite for drilling mud. 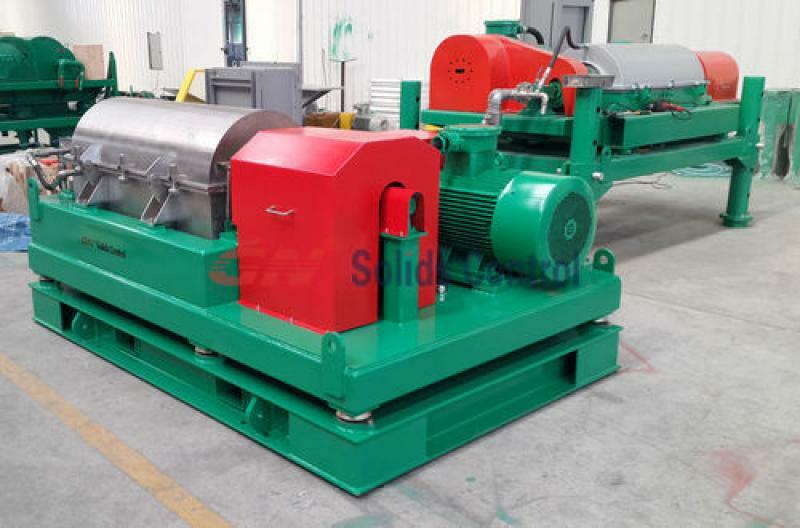 Besides middle speed centrifuge for barite recovery, there usually requrest another set high speed centrifuge for fine solids separation. 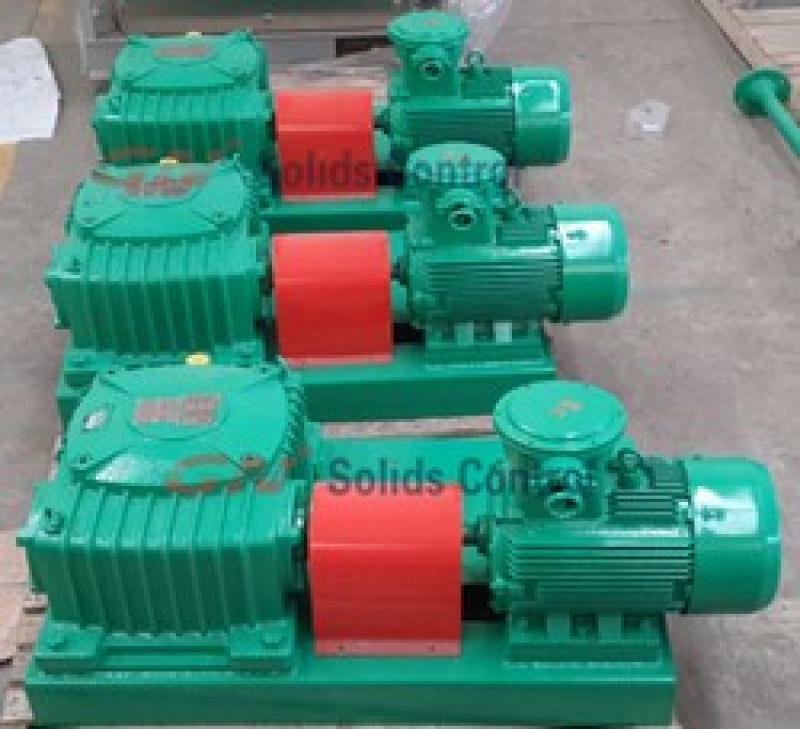 GN Solids Control is the most professional manufacturer in China for mud cleaning unit and tanks for HDD and CBM drilling. GN can make different size mud cleaning unit for different utilization. GN can offer 150GPM, 200GPM, 300GPM, 500GPM, 800GPM,1000GPM,1200GPM … mud cleaning unit as standard. 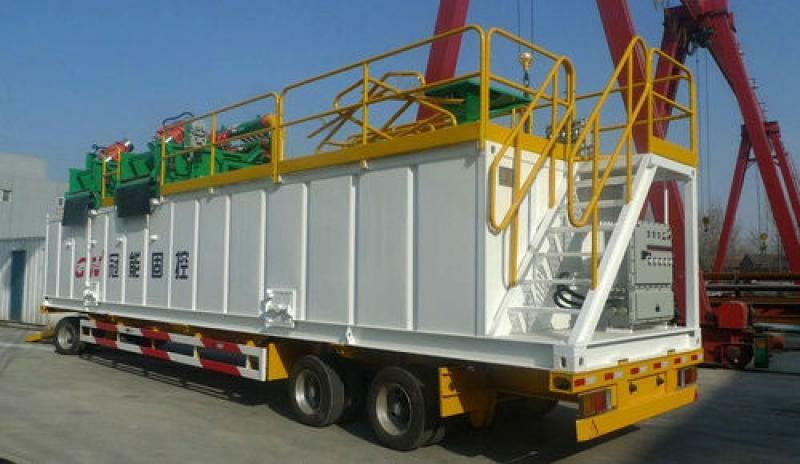 For more information on GN mud cleaning unit, pls contact GN group.